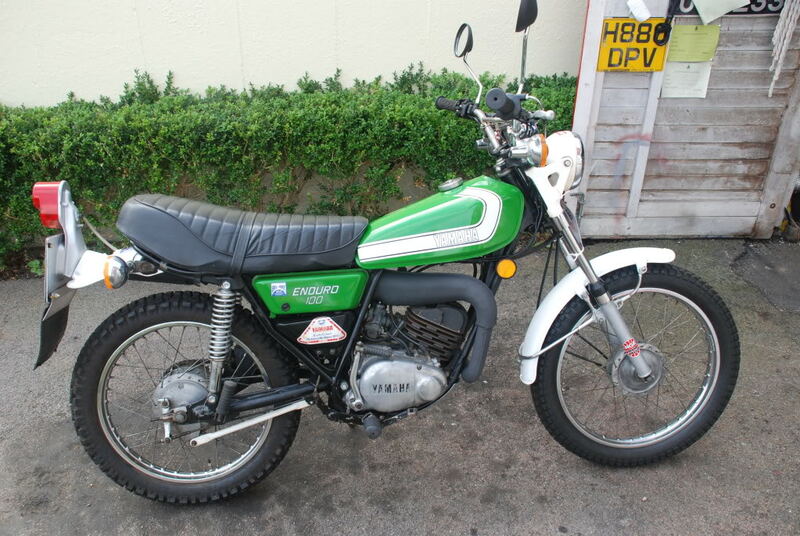 A 1976 Yamaha DT 100 I think. I bought it in 1986 off of my friend Dave. It ran great! The gas mileage was ridiculous and the feeling of freedom at that age? Amazing! In those days you could get a licence by driving around a few pylons and insurance was less than $100 a year. I moved on to a road bike after that but after a few close calls, due to no fault of my own, I put an end to my Fonzie days at age 19. If I ever end up out in the country it would be fun to have a trail bike to putter around on. Next PostNext The Mighty Chibi Deluxe!